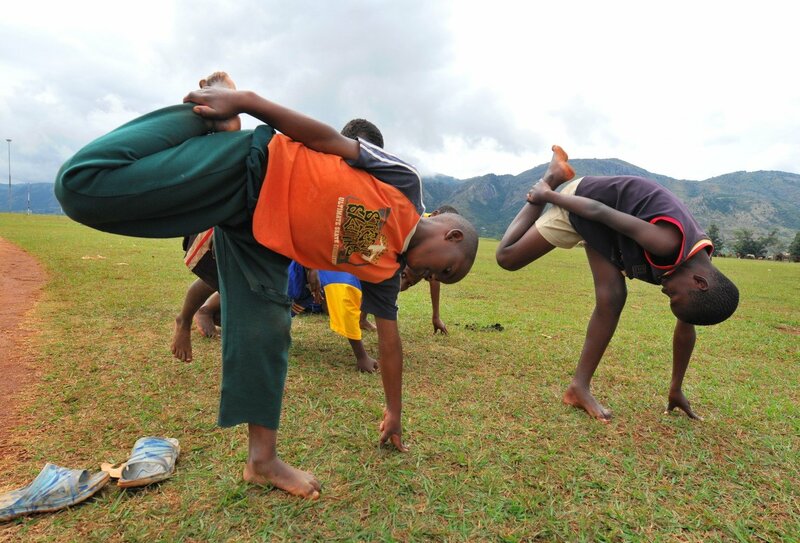 Sports aren't just games to keep children entertained or out of trouble; sports, in whatever form, are an integral part of learning and developing as healthy adults - both physically and mentally. 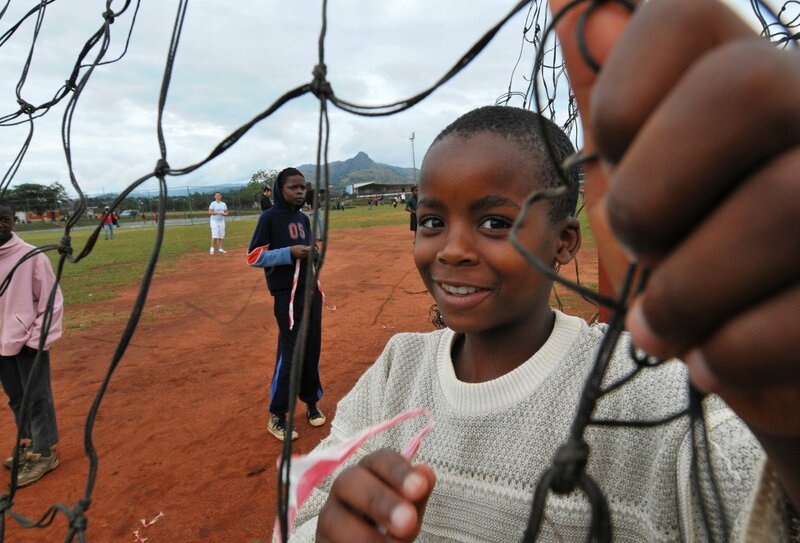 As a volunteer sports teacher at a local school in Simon's Town, South Africa, you'll get to teach some very deserving children who really want to learn and develop practical skills. You'll live with a group of likeminded people in a volunteer house in the pretty seaside town of Fish Hoek - a beautiful area in Cape Town’s Southern Peninsular surrounded by spectacular scenery, just ten minutes' drive from the project site. 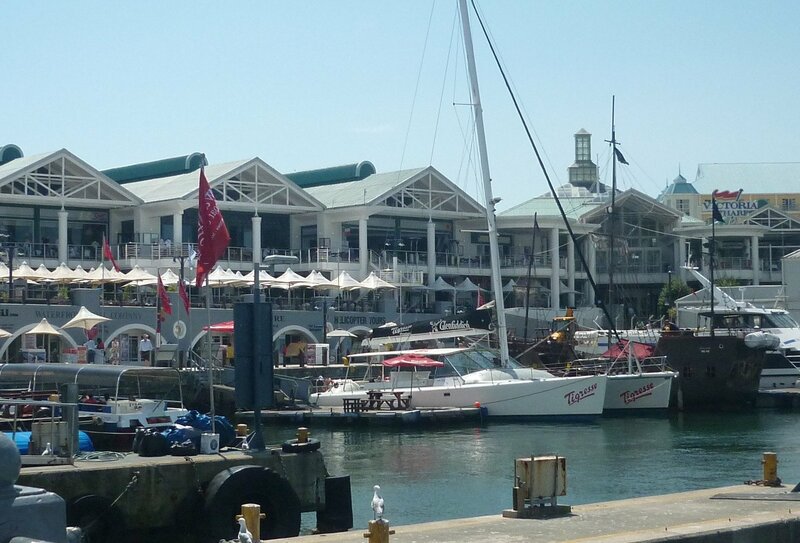 You'll become part of a close-knit community, getting to know and enjoy real life in South Africa as a local, and when you want to head further afield and explore, Cape Town is practically on your doorstep. 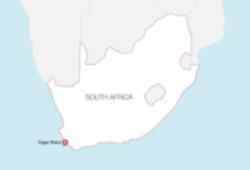 Arriving at Cape Town Airport on your programme start date, you’ll be met by one of our friendly team, who will take you to your volunteer accommodation in Fish Hoek (around a 45 minute drive). You’ll be given a full orientation of the local area, so you can find your way to all the local amenities. The team will also discuss what sort of thing you can expect from the project, dos and don’ts, and how to keep safe – this is also a good opportunity for you to ask any questions. Afterwards, you’ll have a traditional evening meal, with a bit of chill out time in the evening before your first day at the school. You’ll be introduced to the teachers and children on your first day at the school. You'll get to observe and understand some of the lessons before getting stuck in or, if you're feeling confident, you can start teaching straight away. You’ll teach children from the ages of six to 18 years old (of varying degrees of sporting ability but all with heaps of enthusiasm) things like football, netball, tennis, rugby, and any other sports you and your colleagues can think of. In the afternoons, you'll get to plan and organise after school activities. You’ll be living with other volunteers (not necessarily from the same project as you), and gain a better understanding of life in South Africa. This is a fantastically rewarding programme, where you’ll be helping children develop life skills and encourage them to grow through physical activity and the ambition, competitiveness, and team work that comes with it. Your working hours at the school will be from 8am to 3pm Monday to Friday, with travel by public transport taking around 15 minutes each way (a ten minute bus ride from your accommodation to Simon's Town, then a five minute walk to the school - please budget 30R/£1.75 per day for travel to the school). On your first day you'll be introduced to the teachers and children and be shown round the school. You'll have the opportunity to jump straight in with teaching, or take some time to observe before being thrown in at the deep end! Once you've settled in, you'll spend your days assisting with physical education lessons in the mornings and planning and carrying out after school activities in the afternoons. The school you'll be teaching at is a government-funded school, but is in a deprived part of South Africa, and is seriously under-resourced, so teaching volunteers are highly regarded and are always made to feel incredibly welcome. The children you'll be teaching are all bright and enthusiastic, and usually have a million and one questions for our volunteers - so be prepared! In the evenings and at weekends, your time is your own to explore the area, chill out with new friends, or go on an adventure! There's plenty to see and do, so make the most of your beautiful natural surroundings in the seaside town of Fish Hoek and go surfing, hiking, or kick back and relax on the beautiful golden sands. 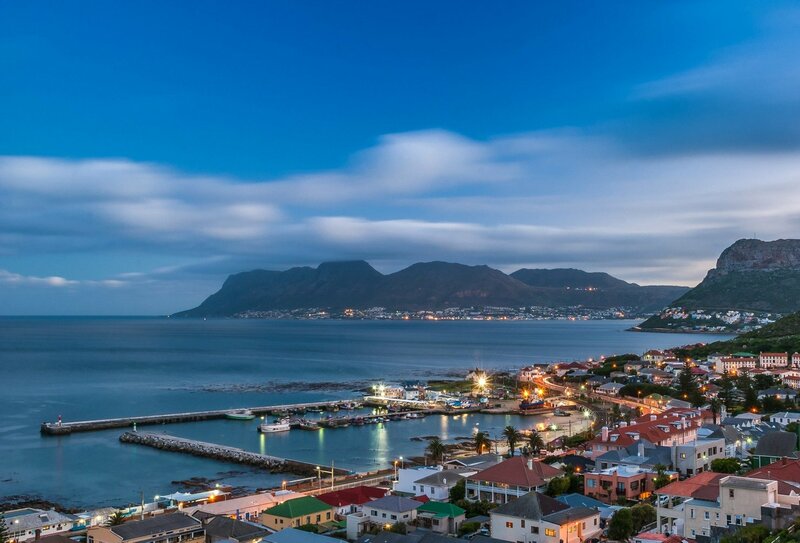 Fish Hoek has an abundance of lovely places to eat - the seafood restaurants are particularly popular, a thriving market place, beautiful scenery, and good transport links to Cape Town, so you'll be spoilt for choice in your downtime. The school teaches around 750 children in the local area who are generally from very poor backgrounds. There are high levels of illiteracy and unemployment in the area, which the school staff work tirelessly to change by providing their students with as good an education as possible. Heavily under-resourced, in both staff and equipment due to low funds, volunteers make up an integral part of the school's ability to provide the care and education the children need - which is where you come in. You'll be teaching the children far more than just how to play specific sports; you'll be helping them to develop important life skills, building on their hopes and ambitions for the future, helping to instil initiative and leadership, getting them to work together as a team, as well as having fun and identifying areas that individual students need more help with. This programme is a great opportunity for you to really get involved and contribute to the personal growth of some really deserving children. You’ll be passing on skills and knowledge that just aren’t available to these children otherwise, and will be helping them carve a better, brighter future for themselves. 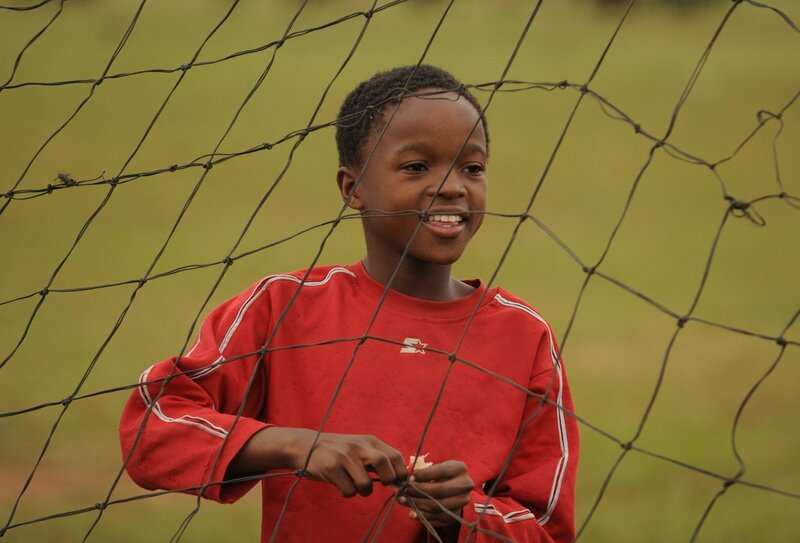 As well as helping children in a deprived area of South Africa learn and grow, and ultimately giving them a more promising future, you’ll be gaining first-hand experience as a sports teacher and coach, which is perfect if you’re looking to work with children or follow a career in education or sports. You’ll become a much-loved and respected member of the community and learn heaps about the culture and general way of life in South Africa. You’ll get to discover areas of this beautiful country in your own time, make friends with likeminded people, and take home some precious memories and brilliant travel stories. You'll be staying in a fantastic volunteer house for the duration of your stay, where you’ll share a dorm-style room with up to five other volunteers (not all necessarily from the same project as you). The house has three bathrooms that include western-style toilets and hot water. There are also a number of communal areas including a comfortable lounge with sofas, large dining area, a balcony, and a garden area with BBQ and swimming pool. Wifi is also available, and is paid for upfront on arrival (100R/£6.50 per week). While in the house you will be responsible for keeping the place clean so please tidy up after yourself, especially in the kitchen. Lockers are available so you can store valuables at the accommodation, but you’ll need to supply your own padlock and keys. There isn't a washing machine at the house but there is a laundry service close by, which costs around 50R-70R/£3-£4 per load. A supermarket, shops, and bank are all close to the volunteer house. Please note that there is a security deposit that will need to be paid to the in-country team on arrival, so please make sure you have budgeted for this. The deposit needs to be paid in your local currency and needs to be the equivalent of 1,000R/£61.50. Your deposit will be returned when you leave the accommodation at the end of your project as long everything is left as you found it. Meals aren’t included as part of your programme, apart from the evening meal on the first night, but there is a communal kitchen complete with cookers, lots of fridge space, microwave, toaster and other kitchen utensils for cooking, although you’re more than welcome to order takeaway instead! Your flight to South Africa should arrive at Cape Town International Airport (CPT) on your programme start date before 4pm, to ensure you are all ready for your orientation which will begin at 5pm on your programme start date. Your return flight or onward travel can be arranged any time on the last day of your programme. Minimum age 18, maximum dependent on health and fitness of participant. Nationals of the EU, USA, Canada, Australia and New Zealand don't require a visa to enter South Africa, though South African Immigration does ask that you have two completely blank consecutive pages in your passport. As long as you hold a valid passport (and a valid return ticket) you will be granted a temporary visitor's permit on arrival, allowing visitors to stay in South Africa for up to three months (90 days). You should also ensure that your passport will still be in date for six months after your return. What Types Of Sports Will I Get To Teach? There are a couple of staple sports activities that you'll get to teach the children, including football and netball but you're free to try out different sports with your pupils. They love learning new things, so if there's a particular sport you're good at or want to introduce to them, then please do. How Many Volunteers Will Be On This Programme? There are no minimum numbers on this programme, and therefore you may find you’re the only volunteer from this programme staying in the volunteer accommodation, but you will be sharing the house with volunteers from other projects, so you’ll be able to spend your evenings and spare time with them. 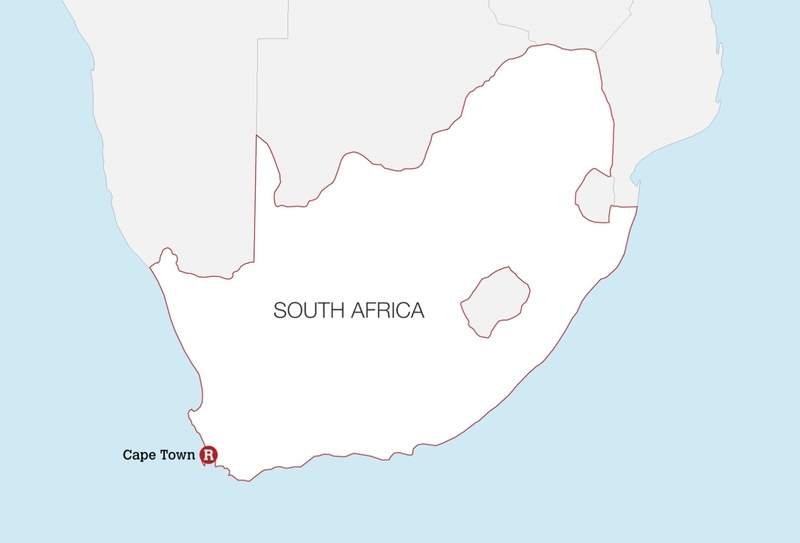 Cost of living varies in South Africa, but as a rough guide, budget around 150R/£9 per week for the bus to the volunteer project (30R/£1.75 per day), 250R/£15.50 for a taxi into/from Cape Town (trains are far cheaper, but stop running after 7pm), 50R-70R/£3-£4 for each load of laundry, 100R/£6 per week for internet access at the volunteer house, 600R/£37 for groceries each week, and between 100R-300R/£6-£18.50 for a meal out. Budget around £150 per week for a comfortable stay, and add a bit extra if you want to really explore and travel around during the weekends. Do I Need To Bring Anything Specific With Me? 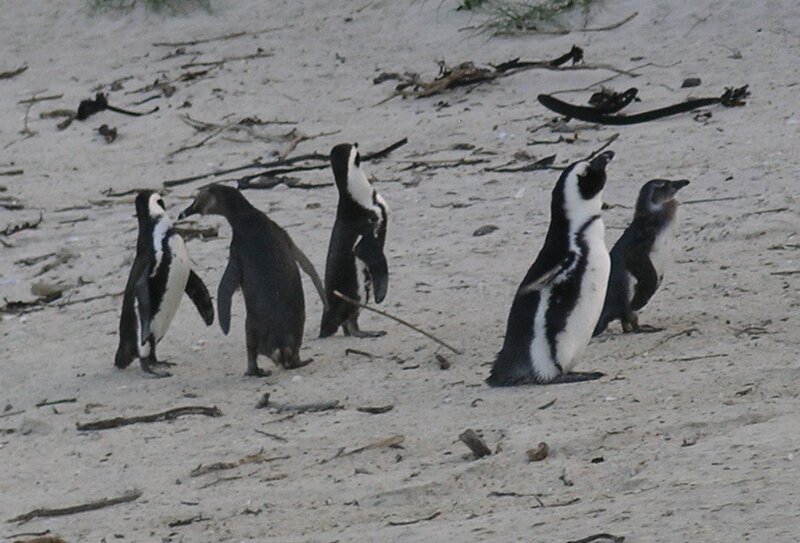 You’ll need to bring a towel with you as these aren’t provided at your volunteer accommodation, and pack a sleeping bag and warm clothing if you’re travelling to South Africa during winter months (May to September). 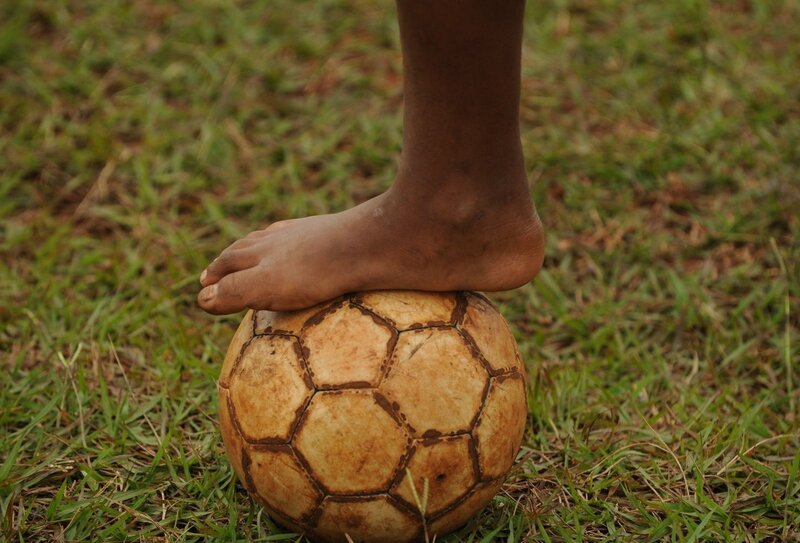 The school has limited resources available to them in terms of sports equipment, so if you'd like to bring anything along for the children, they would hugely benefit from any sports gear you can bring with you - new, old, or unwanted items - everything is appreciated. How Do I Get Back To The Airport On My Programme End Date? 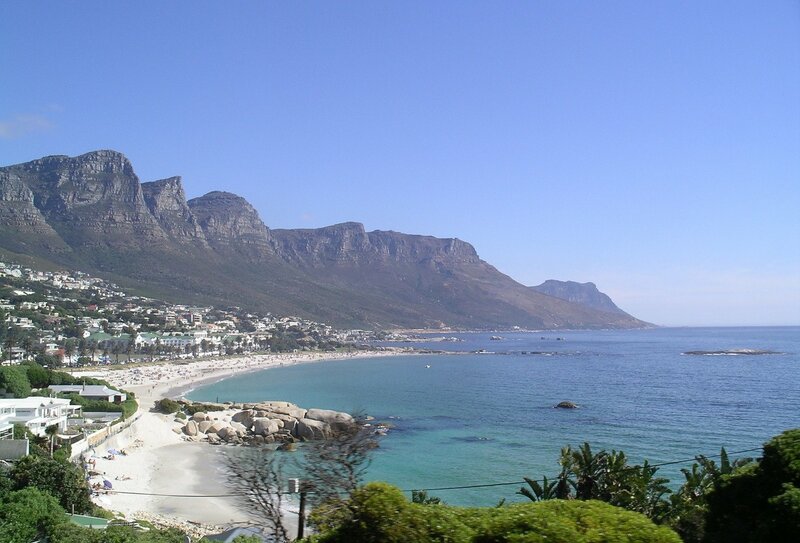 The return transfer cost from Fish Hoek to Cape Town International isn’t covered within your project fee, but you can use our regular transfer company at a cost of approximately 400R/£23.50.